Club FM, the radio division of the Mathrubhumi Group launched its seventh radio station in Allapuzha (Alleppey), Kerala. The radio station was launched on the birthday of popular Malayalam poet and lyric writer Vayalar Ramavarma. The station will be aired on the frequency 104.8 FM and will offer authentic information for day to day life and round-the-clock entertainment and music programmes to the Malayalee diaspora. Popular film actor Kunchacko Boban has been roped in as the brand ambassador and face of the newly launched station. The launch function was attended by Kunchacko Boban as the Chief Guest, along with MP Veerendra Kumar (Managing Director), P V Chandran (Managing Editor), MV Sreeyams Kumar (Joint Managing Director),R Jaideep ( DGM – Club FM), and Bharathi Amma ( wife of Vayalar Ramavarma),along with other company officials. 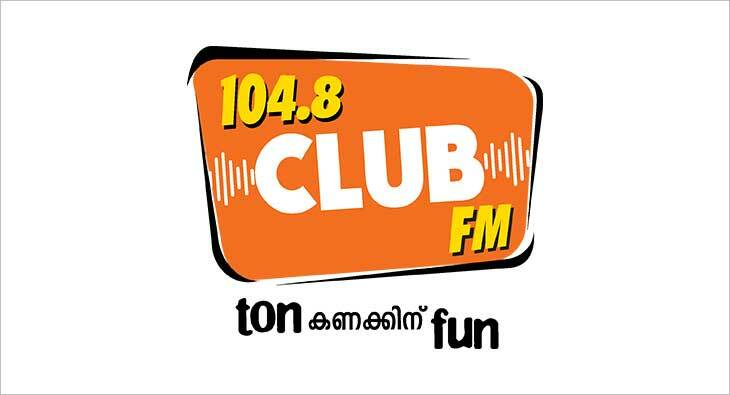 Club FM 104.8 sports the tagline 'Ton Kannakkinu fun' meaning ‘tonnes of fun’. Speaking during the launch MV Shreyams Kumar, Joint Managing Director of Club FM said, ”Club FM is a sunshine brand, cherished for its zest, positivity, and humour, and Club FM 104.8 will also share the same qualities. We have put in exhaustive research in identifying the station’s positioning and developed a programming mix that will deliver an enjoyable experience for our listeners. We look forward to delighting listeners with innovative content and presenters will be an industry first on radio”.